Godmorgen girls! Jeg tænkte, at jeg lige ville dele lidt sneakers med jer. 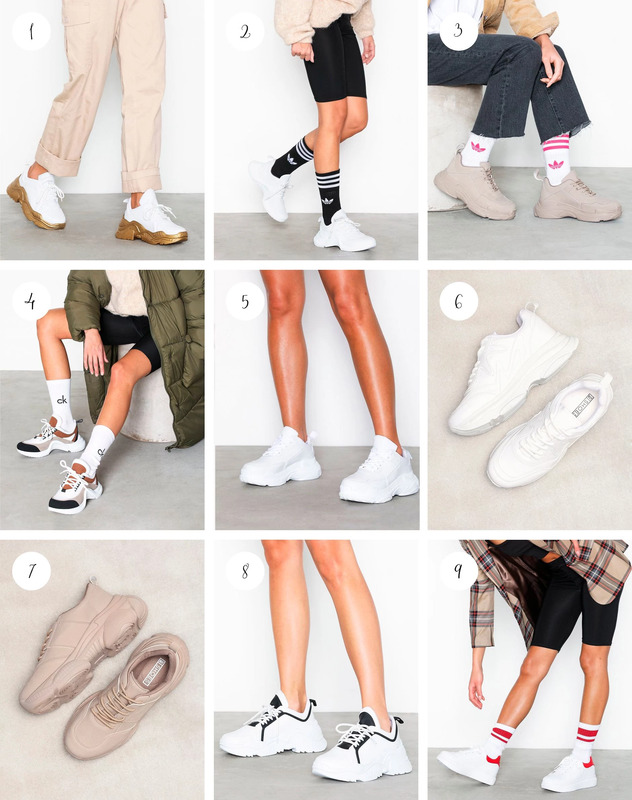 Nelly har nemlig lavet en hulens masse cool sneakers - alle sammen til budgetvenlige priser. Jeg er særligt vild med nr. 1 og 5. Har I nogle favoritter? English / I just want to share some cool sneakers with you. I have found them all at Nelly and they all are from their own brand. All of them are so cool and budget friendly. I especially like no 1 and 5. Do you have any favorites?